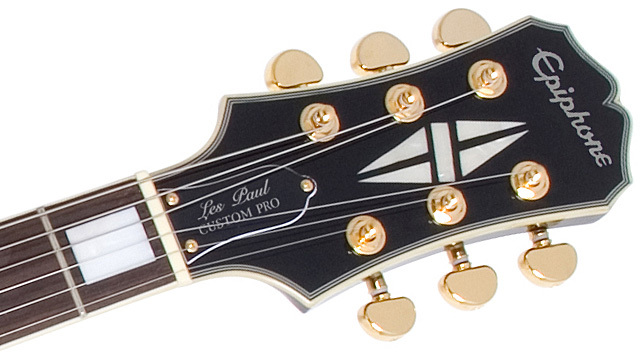 The Les Paul Custom PRO includes a ProBucker™-2 humbucker in the neck position that is slightly overwound for greater definition at higher volumes. The bridge pickup is a ProBucker™-3 humbucker, which is also slightly overwound to give your solos a wide tonal range. 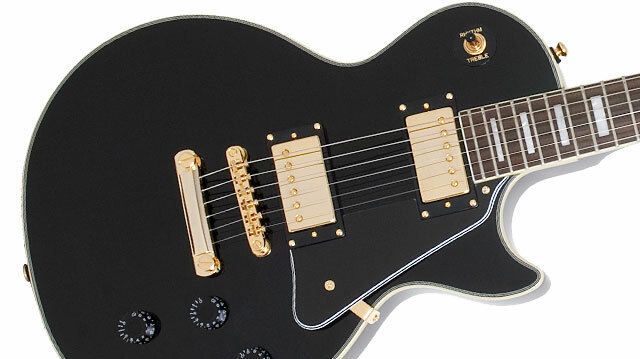 Each pickup features coil-splitting via a push/pull control at each pickup’s volume knob, which really gives the Les Paul Custom Pro the ability to be any guitar you can imagine. 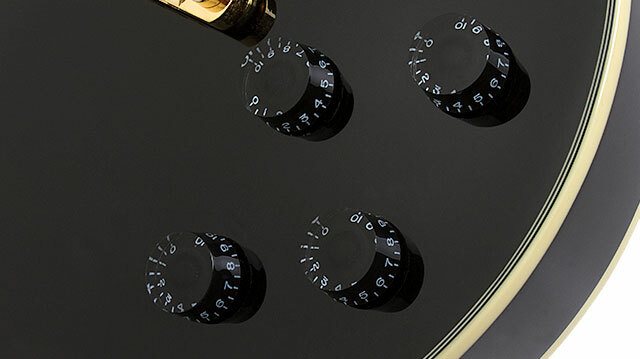 All volume and tone controls feature full-size 500K Ω potentiometers matched with Epiphone’s rugged, all-metal, 3-way toggle pickup selector switch for long-lasting performance.